This year, the Porsche Museum celebrates the 50th anniversary of one of the most successful race car series: The Porsche 917, which premiered at the Geneva Autoshow in 1969. 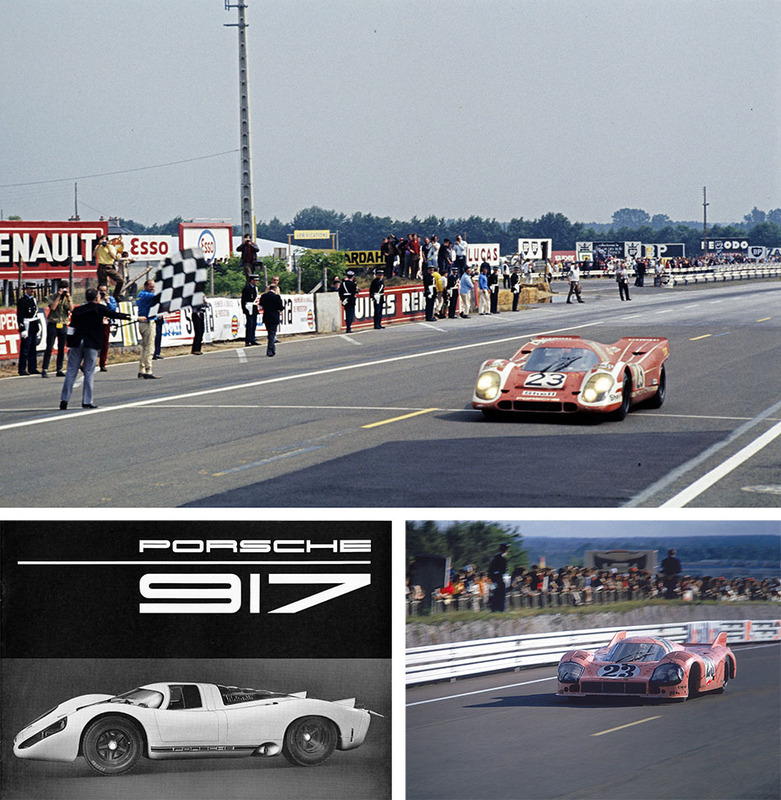 At Le Mans, the world-famous 24h-race, it gained as many as 19 overall victories. Therefore, one of the most extensive special exhibitions at the Porsche Museum called „50 years of Porsche 917 - Colours of Speed“ is dedicated to this model. It takes place from May 14th until September 15th 2019 and showcases ten models of this car including the first ever built 917 with chassis No.001. 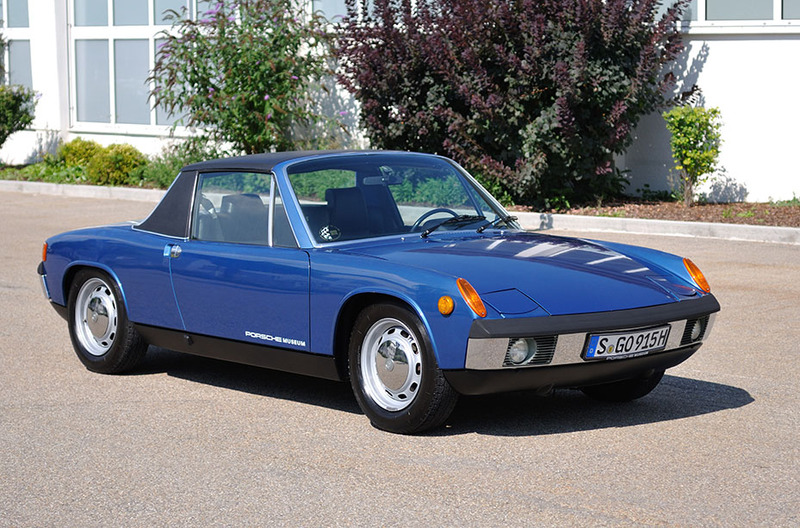 In the autumn of 1969, the 914 was presented at the International Motor Show (IAA) in Frankfurt as Germany’s first mid-engined series sports car. There were two variants: the 914 model with four-cylinder engine, as VW-Porsche, and the 914/6 with six-cylinder boxer, as Porsche. Fifty years later, the Porsche Museum is dedicating a special exhibition to this series. You can visit “50 Years of the Porsche 914 – typically Porsche” from June 2nd to July 7th. What’s more, on Sunday 2 June, Porsche 914 Clubs have been invited by the museum to a get-together on the courtyard, with over 120 privately owned 914 models. Stuttgart has tennis fever. It’s called the Porsche Tennis Grand Prix.